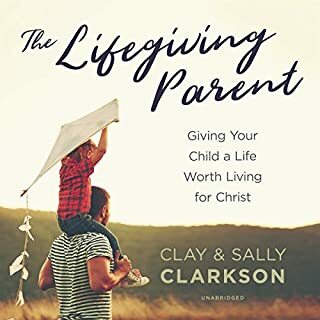 Beloved author Sally Clarkson ( The Lifegiving Home, Own Your Life, Desperate) believes that meals lovingly served at home - and the time spent gathered together around the table - are a much-needed way to connect more deeply with our families and open our kids' hearts. 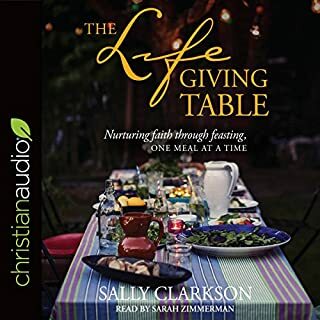 Food and faith, mingled in everyday life, become the combination for passing on God's love to each person who breaks bread with us. 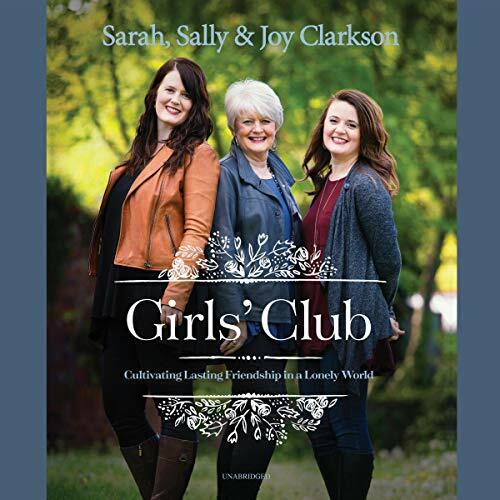 Told through stories and encouragement based on the authors' experiences - Sally, a seasoned mother and well-beloved author; her daughter Sarah, an Oxford scholar and new mother; and her youngest daughter, Joy, a professional young woman pursuing her doctorate - Girls' Club will speak to the importance of cultivating deep and lasting friendship at every stage in life. 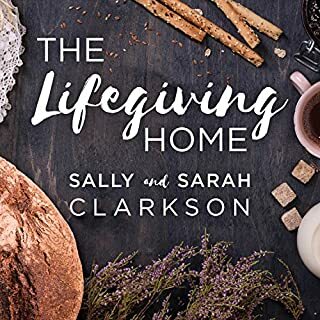 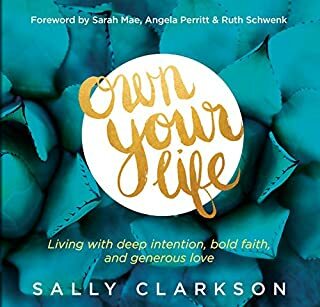 Join Sally, Sarah, and Joy as they explore the power, difficulties, potential, beauty, and satisfaction of friendships that help us live purposeful, Godly lives and that satisfy our longing for meaningful and intimate companionship. 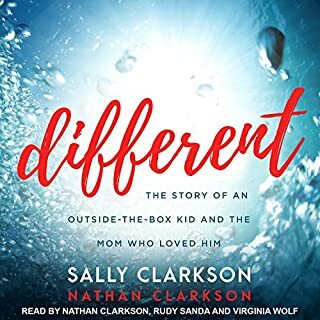 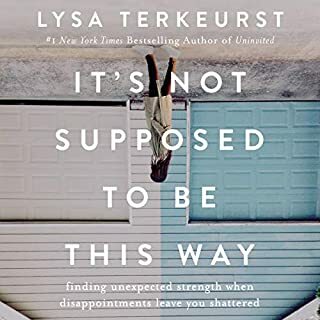 ©2019 Sally Clarkson, Sarah Clarkson, and Joy Clarkson (P)2019 Blackstone Audio, Inc.